However, many fans may have struggled to recognize The Lion King baddie due to his new look. Scar, Mufasa's brother-and former heir to the throne-has plans of his own. And if you need a refresher on the beloved tale, here's the new synopsis: "Director Jon Favreau's all-new The Lion King journeys to the African savanna where a future king is born". Scar, the villain voiced by Chiwetel Ejiofor, narrates the powerful trailer, which gives fans the first up-close look at the CGI magic used to bring the animal kingdom to life. Make sure to watch the trailer to the very end and you'll be treated to Pumbaa and Timon belting out "The Lion Sleeps Tonight". 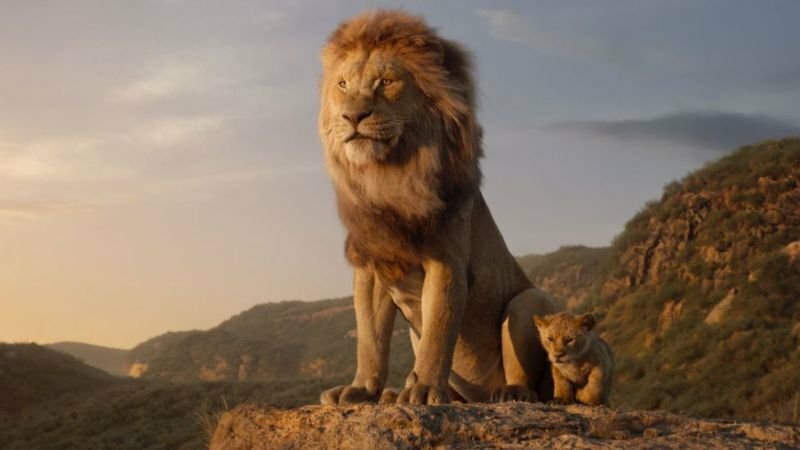 If you were maybe feeling exhausted of these live-action remakes or skeptical if this new take on The Lion King would be for you, this trailer hopefully took care of those concerns. But as someone who is jaded with these countless Disney "live-action" remakes, I will say that hearing James Earl Jones once again voice Mufasa sent chills down my spine. The first trailer for the film, released back in November 2018, already had lots of us practically counting the days until the July release date.